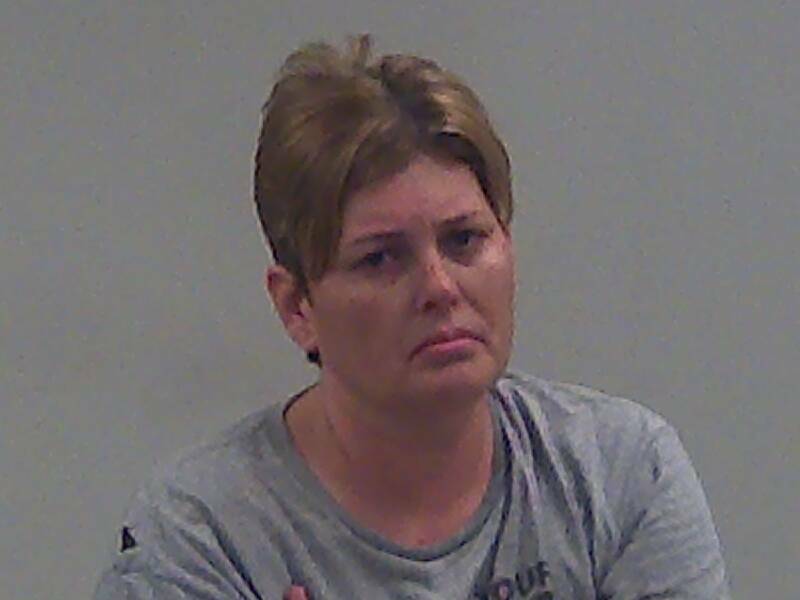 (Richmond, IN)--A former Wayne County Jail corrections officer was herself behind bars Monday. 27-year-old Amanda Smith is no longer working in that capacity and is accused of leaving the scene of an accident, resisting law enforcement, and felony criminal recklessness. She was taken into custody in the 1200 block of Sheridan Street. Details of what she is alleged to have done have not been released.